Ardsley Little League’s annual “Night at the Rockland Boulders” event will be held this year on Saturday, June 1, at 6:30. This event is always a highlight of the Little League season and this year will be no different! Ardsley Little League has again secured a block of tickets for the game. 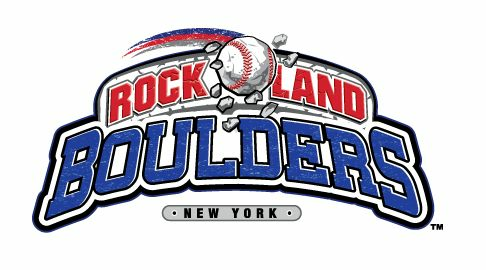 If you’ve never attended the “Night at the Rockland Boulders” you are in for a treat. Although the tickets have seat numbers on them, we all get to sit together wherever we want within the section blocked off for us. The parking lot opens early for tailgaiting before the game and we all get to watch a great game in a beautiful family-friendly ballpark. Please click here to be taken to the site to purchase tickets. Tickets will be $15 and include a free Rockland Boulders hat. A portion of the proceeds will go to benefit Ardsley Little League. Check with your friends, plan a group outing and then meet up with the rest of Ardsley at Provident Bank Park. We hope to see you at the "Night at the Rockland Boulders" game on June 1st! Ardsley Little League is happy to announce our partnership once again with New York Yankees Summer Camp! Yankees Summer Camp will be coming to McDowell Park from August 12 through August 16, 2019. Please use code Ardsley19 when registering by 5/15/19 and receive a $30 discount. Registration is open for the summer's best fan experience! 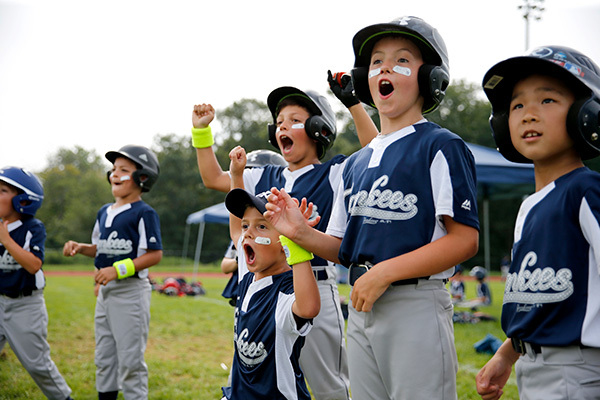 Yankees Baseball Summer Camps are sure to create lasting memories with our world-class instruction and an inside look at the 2019 Yankees not typically available to fans. At Yankees Baseball Summer Camps, we believe that the valuable lessons learned from baseball stretch beyond the diamond. While our campers are split into age-specific divisions and challenged by age-appropriate curriculum, they will also learn to play the game through the same lessons instilled in Major League players. Your camper won't want to miss out on the ultimate fan experience! We anticipate camp weeks to sell out very quickly this year, so be sure to enroll today by visiting our website at www.yankees.com/camps or by reaching out to a member of our customer service team at 212-381-7786 or . Our 2019 dates and locations around the tri-state area are listed below.